What you are about to see is truly amazing and has never been shown to the public. 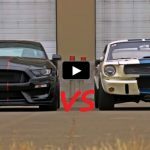 Inside a 27,000 square feet office building in Columbus, Ohio a company called Signature Auto has stored more than 50 Ford, Shelby and Mustang barn find muscle cars. 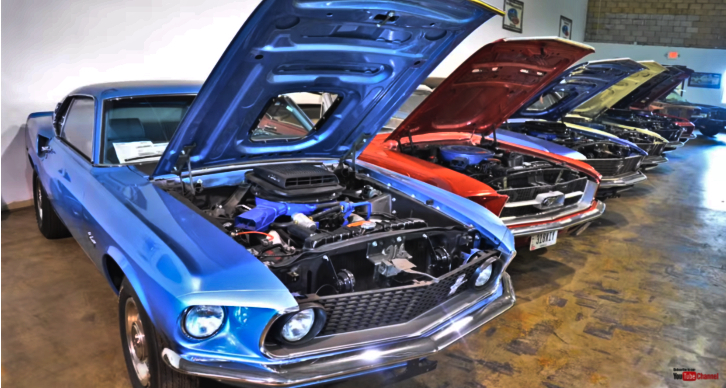 Some are parked as found, while others are restored to their original glory and I don’t need to tell you that there are some very rare examples in this “Museum” of classic American muscle cars. 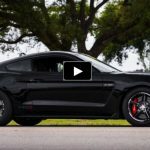 So get yourself comfortable, grab a beer and enjoy this 25-minute video tour of the Signature Auto barn find Fords collection brought to you by Jerry Heasley.